This moist and healthy banana oatmeal muffins recipe is from the amazing Lisa Corduff. According to Lisa, she would make this with her kids. It’s a great mother-children bonding! It is easy and fun to make. This recipe can be served for breakfast, snack, and even dessert. I hope you enjoy this recipe! Pop the oven on to 180 degrees. Grease a 12 hole muffin tin. Sift flour, baking powder, bicarb and cinnamon into a large mixing bowl, then add oats and rapadura sugar and stir to combine. In a separate bowl whisk the eggs, yoghurt and oil together then pop in the mashed bananas and give it a good old stir. Then add the wet to the dry and stir gently until combined. Spoon the mixture into your muffin tin and cook for twenty minutes. Let them cool for a few minutes (if you can keep your hands off them!) and then remove from pan. This moist and healthy banana oatmeal muffins will be a hit with your kids, partner, friends, and even yourself! Go make ’em and let me know how it turned out! “Lisa Corduff is the creator of Small Steps to Wholefoods, an innovative online program encouraging participants to eat more real food, one small step at a time. Innovative because you can’t fail this program! Each small step is a celebration.” She’s a wholefood blogger and a mom of three beautiful children. 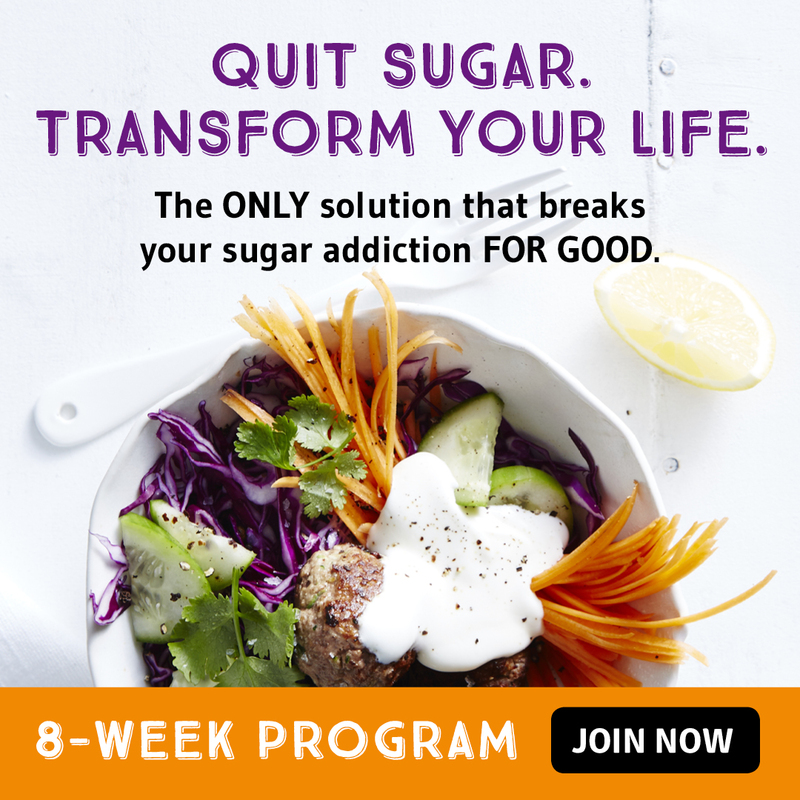 She is passionate about connecting real people with the real food message.